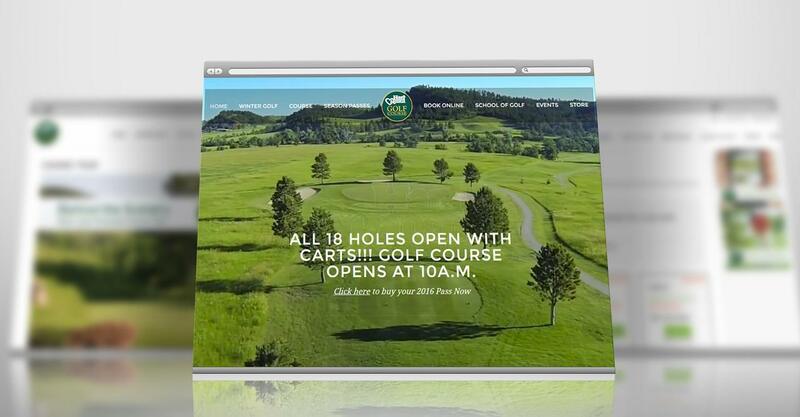 While Hart Ranch Golf Course is known nationally for being South Dakota's premier golf course, they needed an online presence that matched their reputation. They asked Spore Creative to take their website into the modern age with video flyover, online tee-times, and mobile responsiveness. One of the things that was important was illustrations of every hole on the golf course. After taking overhead photos, Spore Creative assisted in illustrating every hole and documenting, for website viewers, exactly what the golf experience at Hart Ranch is like.